Have you been involved in a motor accident? Being injured in an accident is a very upsetting experience for you and depending on how serious your injuries are, possibly even life changing. We understand that you will be feeling upset, in pain, worried about your future, your job, and how you will cope financially if your injuries are life changing. We can help you with your claim for compensation and take some of the pressure from you so you can focus on your recovery. Whether you were the driver of, or passenger in a vehicle/bus/bicycle/motorcycle that was involved in a collision which wasn’t your fault, or a pedestrian/cyclist who was hit by a vehicle and suffered injuries as a result, you may be entitled to make a claim for your injuries. 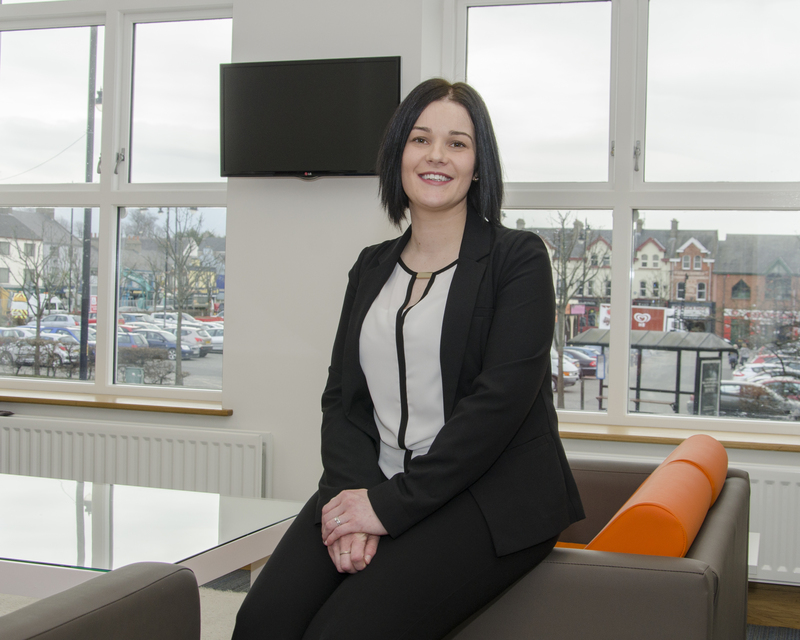 Gary Matthews Solicitors can offer you the expert advice needed and will help you settle your claim step by step. ✓ Did the car crash or road traffic accident occur within the last two years? ✓ Was the car crash or road traffic accident someone else’s fault? ✓ Have you suffered personal injury or been off work? If you think that the answers to the above are ‘yes’ then we can help you settle your claim step by step. But to do so, we need to be able to show that the person who was responsible for the road traffic accident, or the car accident, was careless. In road traffic and car crash accidents carelessness is often judged by the standards set out in the Highway Code. We will give you advice about the prospects of success. Don’t delay, contact Gary Matthews Solicitors as soon as possible. Important note – Avoid your insurer! If you use your own insurers, this may affect your no claims bonus. It is also possible that your insurer may be the same as (or has a relationship with) the other party’s insurers! Whatever you do, avoid those insurers and anyone who may be involved with them. You need independent advice. Gary Matthews Solicitors are available to help. 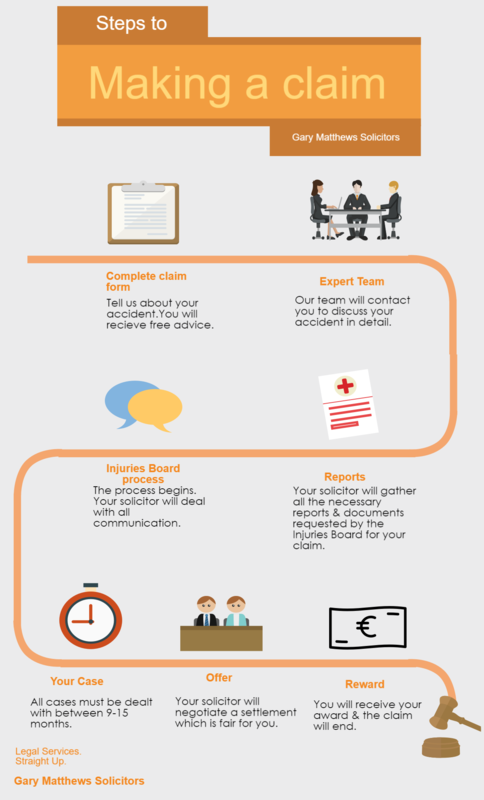 What Can You Claim for Road Traffic Accident Injuries in Ireland? You can make a claim for your family helping you after a road traffic accident. Examples of this are, if your partner or family member sustained a loss of earnings as a result of having to care for you. Additionally, if you are required, as a result of your accident, to pay someone to undertake work you would have otherwise done, this can be reclaimed for you. Was the driver uninsured or untraceable? If the driver was uninsured or failed to stop at the scene, do not panic! You may still be able to claim compensation. We at Gary Matthews Solicitors will liaise with the Motor Insurers Bureau of Ireland, a body which was established to protect those who have suffered injuries as a result of a Road Traffic Accident in which the driver was uninsured or untraceable, to ensure that you receive the compensation you deserve. I have received an offer from the third party’s company but I don’t know whether to accept it? Often insurance companies make offers which are not the true value of your case in order to settle the matter quickly. Such an offer is in their best interest, BUT NOT YOURS! We would not recommend considering any offer from the other party’s insurers in the initial period after your accident without contacting Gary Matthews Solicitors for advice as to whether or not the offer is reasonable. Let’s assume, for whatever reason, you decide to do the case yourself. You get an offer from the Defendants insurance company and/or an Injuries Board assessment for €11,500.00. What are you going to do then? How do you know if this figure is fair and reasonable? That’s the reason why you should always use a Solicitor, because a Solicitor can advise you of your options. The best comparison is selling your home – would you accept any offer without instructing an estate agent to prepare a valuation? Gary Matthews Solicitors will advise you whether to accept or reject an offer and how to then enter into the litigation process (if necessary), where in our experience in over 97% of cases, a court will award you a higher sum than the Injuries Board Assessment. Since very few cases actually end up in court, we will essentially negotiate on your behalf with the insurance company based on our twenty years past experience and knowledge. 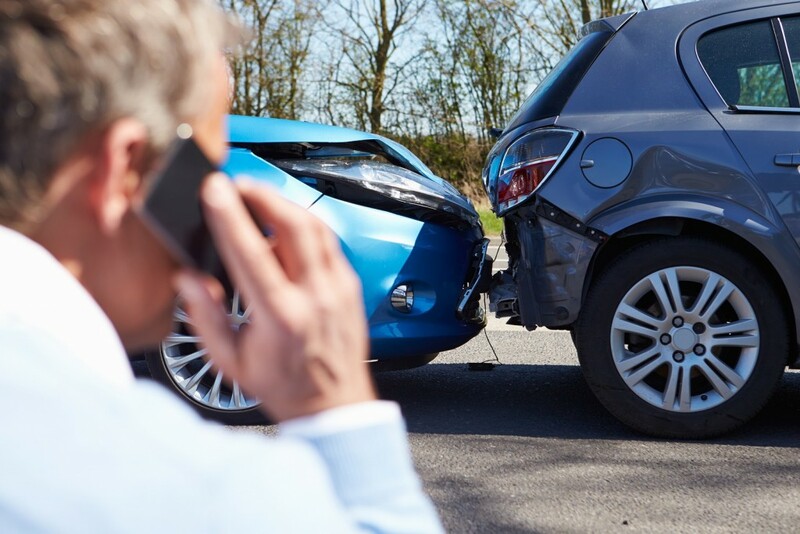 What should I do after I have been involved in an accident? Contact Gary Matthews Solicitors immediately (before contacting any insurance company) for advice as to whether we believe you have a winnable case. If we believe you have a successful case, we will pay all outlays on your behalf and assist you in bringing your case to a successful conclusion. Can I settle my vehicle damage claim with the Respondent first and still pursue my personal injury claim? Yes. Vehicle damage and any other agreed Special Damages may be settled immediately with the respondent’s insurance company. This will not impact your Personal Injury claim. Special Damages are any expense(s) that you have incurred as a result of your accident. Special Damages will include loss of earnings, medical expenses, out of pocket expenses and vehicle damage costs. In serious cases there may also include future pain and suffering, future loss of earnings, future expenses etc.